H. Bedford-Jones’s Saga of Denis Burke Is Finally Collected! 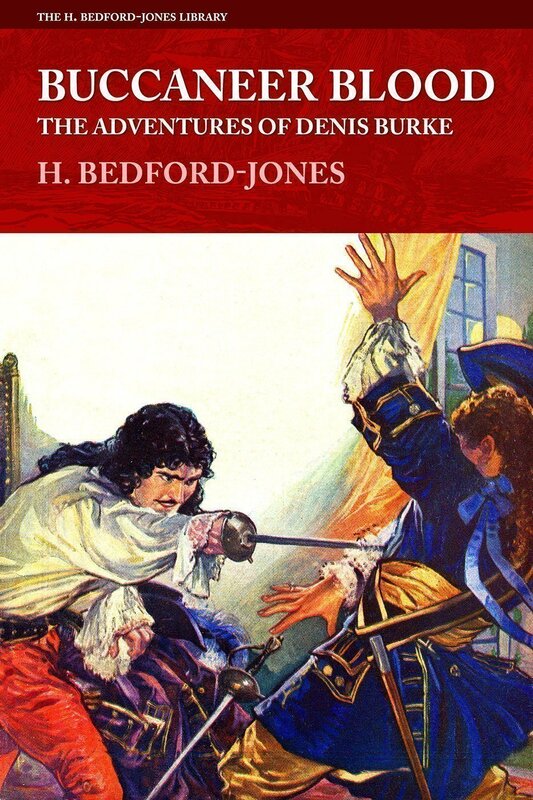 Altus Press is pleased to continue our Uniform Edition reprints of H. Bedford-Jones’s works with a classic series from Argosy’s peak period: Buccaneer Blood: The Adventures of Denis Burke collects all five stories of this saga, and it’s the first time this series has every been reprinted. As with all of H. Bedford-Jones’s writing, it’s fast-pased and full of action. This comes highly recommended. Get it here. Fate leads Denis Burke, buccaneer-turned Irish soldier-of-fortune, from the intrigues of the Sun King’s Court to the distant shores of the Caribbean. Dramatic sea battles with crashing broadsides, exciting swordfights with traitorous villains, the hunt for treasure ships and lovely ladies are just some of the ingredients of this classic pulp era swashbuckler series.